New Hampshire Gov. Chris Sununu is looking for applications from middle and high school students for the 2019 "Governor for a Day" essay competition. Interested students are invited to submit a 250-to-500-word essay completing the sentence, "If I were Governor for a day, I would ..."
One student will be selected and will be invited to join Sununu for a day. Submissions are due by Friday, April 26, and may be sent to the governor's Facebook messenger account (@GovernorChrisSununu) or GovernorForADay@nh.gov, or sent through regular mail to the governor's office. The "Governor for a Day" initiative was launched last year to foster civic education and promote youth participation in government. Local lobbying firms and major corporations make up most of the most recent donations to Governor Chris Sununu's inaugural fund, according to the committee’s latest fundraising report. The Sununu Inaugural Committee raised more than $250,000 since the governor's re-election last November. More than $160,000 of that haul came from corporations and PACs. It's Town Meeting season across New Hampshire, and Gov. 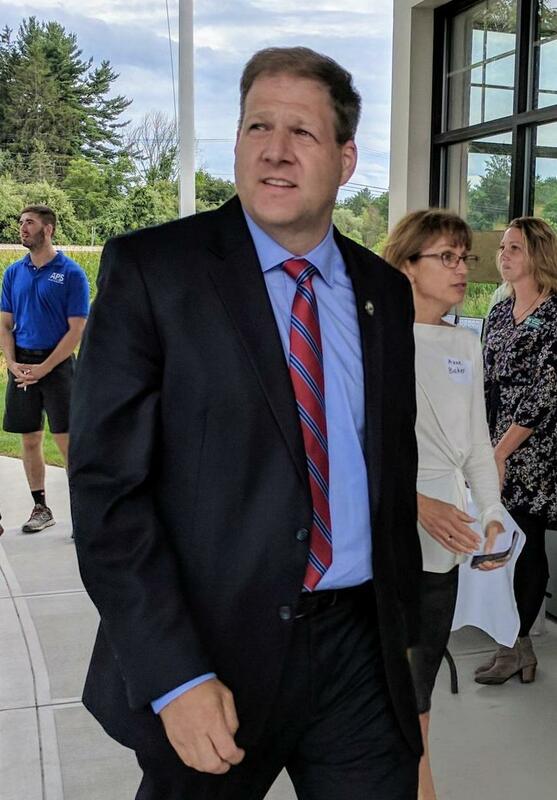 Chris Sununu is weighing in on at least one local race. Sununu has endorsed a top staffer in his office in a bid for re-election to Salem's town budget committee.